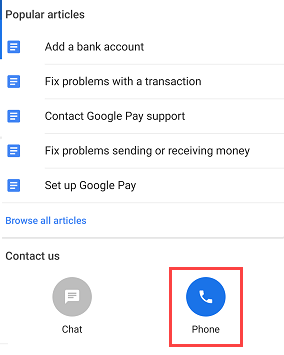 If you have any Google Pay related complaint, you can call Google Pay customer care and talk to Gpay executive. For some reasons, if your money Debited from your bank account while making payment through Google Pay and failed or not received to beneficiary account then you can submit your complaint regarding your transaction. You can contact Google Pay through call and online. If your money Debited from Bank account and not transferred to beneficiary account or payment failed then you can ask Google Pay about this transaction related query. 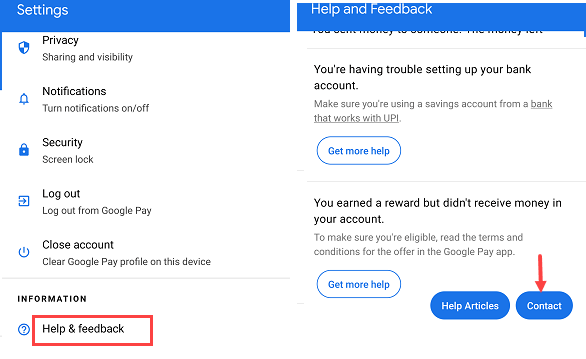 Open Google Pay App and open Settings. in Settings, click on Help & feedback option. Next screen, tap on Contact button. Now tap on the Phone Call button. 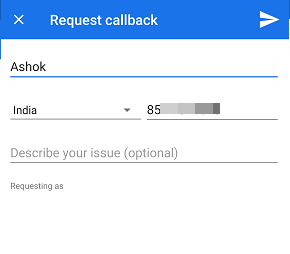 Next screen, enter your Name and Mobile number and submit callback request. Now Google Pay executive will call on your number. You can raise your issue with the executive. 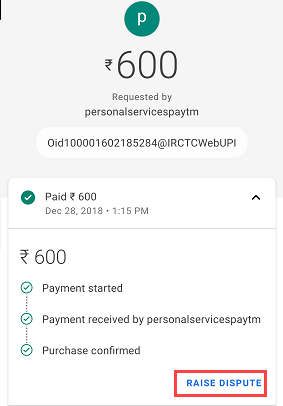 If you send money to someone using Google Pay UPI and receiver bank account not received money then you can raise a dispute and submit compliant directly to Bank. 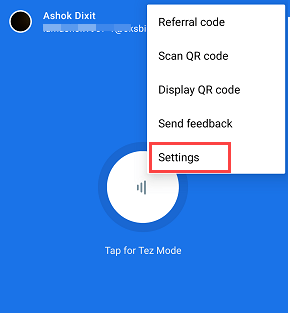 Tap on All Transactions option in Google Pay. In the Transactions list, tap and open failed transaction. Next screen, tap on RAISE DISPUTE option and submit your complaint. The Bank will investigate this issue and resolve your query. You can also check your complaint status here. Please note, if your UPI transaction failed then your money will be refunded to your source account within 5-10 days or longer. You can also contact Gpay through Twitter online and raise your query.